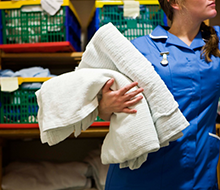 your linen requirements and ensure on time deliveries. Quality linens provided with great service in the Columbia, South Carolina area. Local company, serving the community for over 40 years. 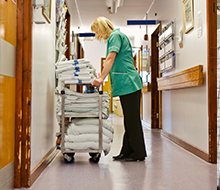 We invest in our facilty and people to ensure a sustainable service. 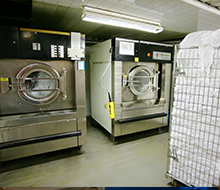 Each year the laundry seeks to upgrade and implement the newest technology. 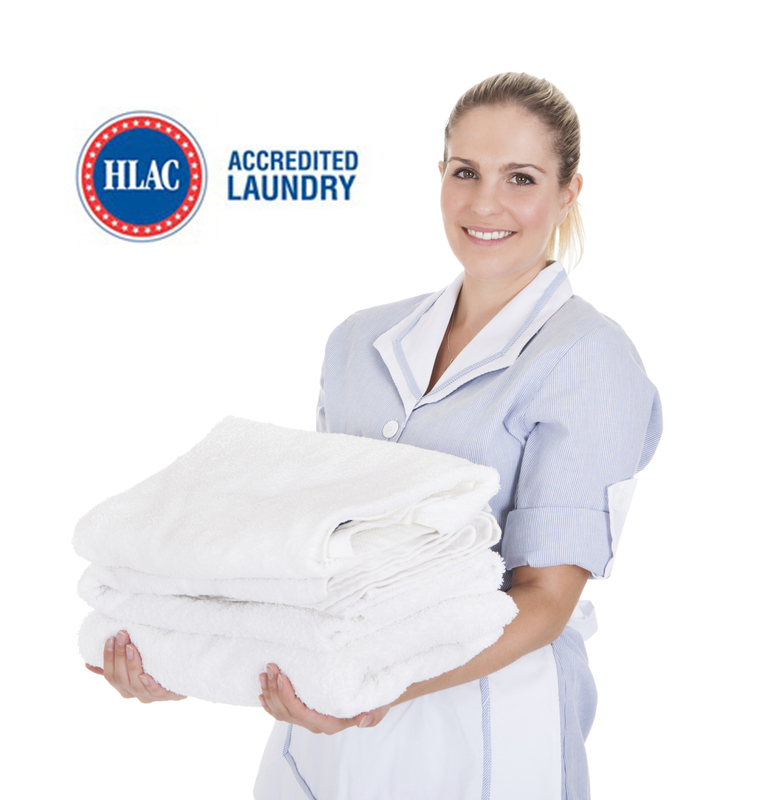 Phenomenal Service with a smile, the latest technology, and a commitment to meet your immediate and future linen needs. same exceptional service, with the latest technology to help meet all of your needs! People have been choosing HSI for their incredible standards, friendly services, and powerful support. you can count on for years to come. Let us help your company today and discover the HSI Difference! Hospital Services, Inc. is owned by Palmetto Baptist Medical Center, Palmetto Richland Memorial Hospital, Lexington Medical Center, and Providence Hospital. Hospital Services, Inc. began in October 1972.